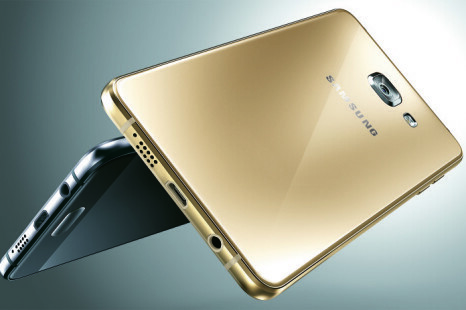 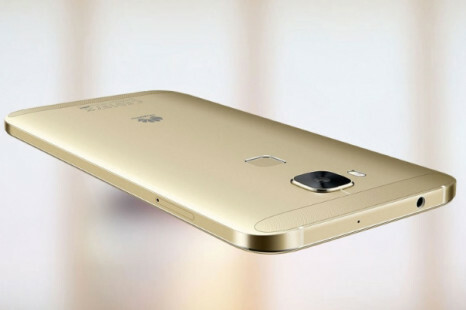 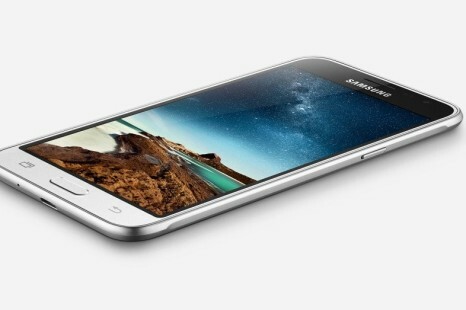 The Chinese smartphone maker Huawei has introduced one more smartphone under the Enjoy 5S product name. 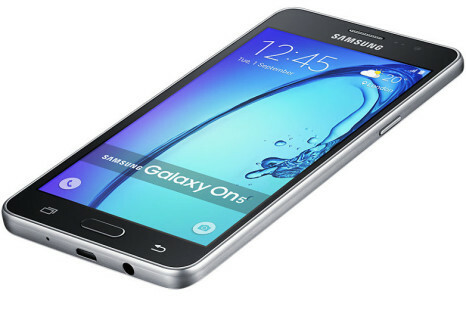 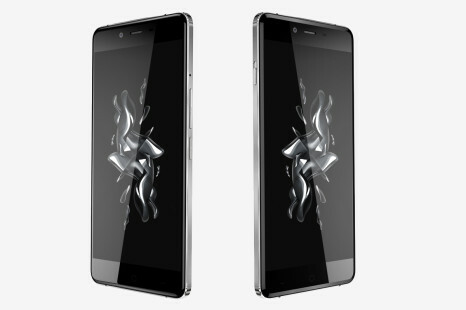 The newcomer is an improved version of the Enjoy 5 handset, which appeared on certain markets as Play 5X. 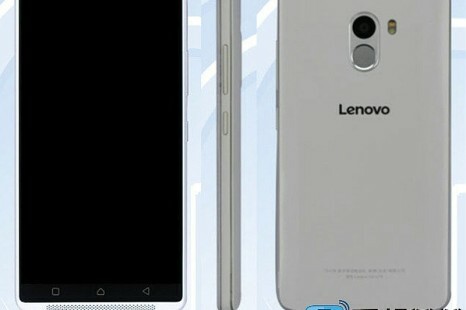 Lenovo’s Vibe X3 smartphone, which we are still expecting, will get a sibling, a new online leak claims. 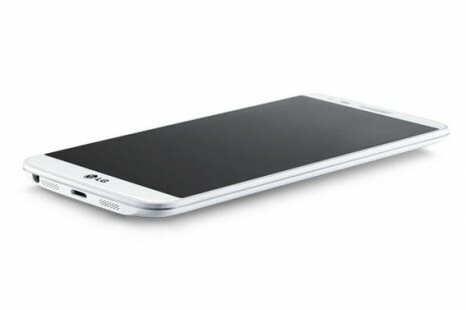 The device will be called Vibe X3 Lite and will be a cut-down version of the Vibe X3. 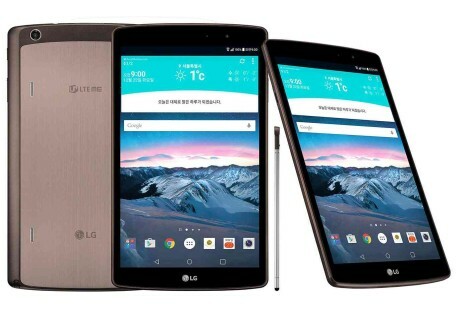 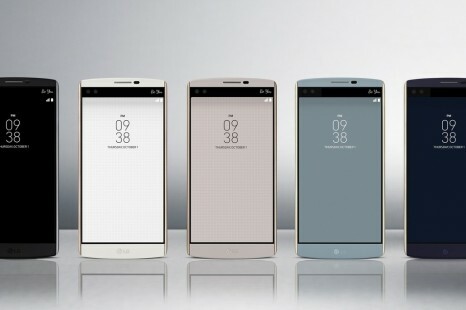 LG has officially introduced the V10 smartphone, which was leaked a while ago. 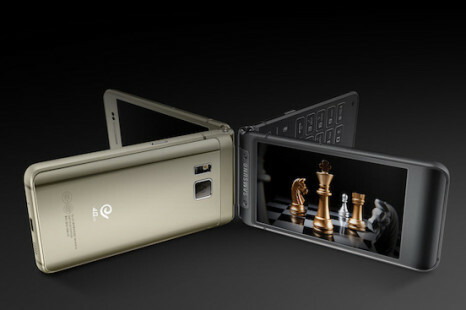 Back then the device was rumored to have two displays and in reality it has them! 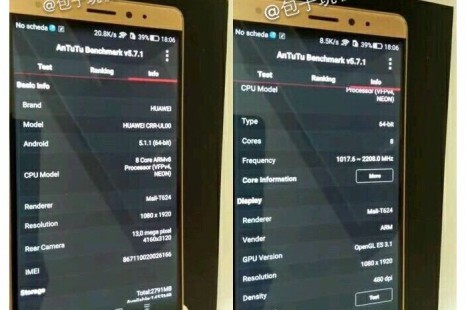 The first unofficial pictures of the upcoming Huawei Mate 7 Mini have reached the Internet and they show a thin and stylish chassis that houses powerful hardware.